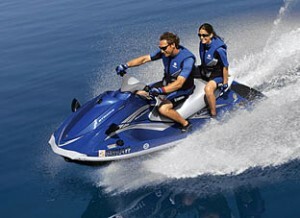 We specialize in watercraft insurance. 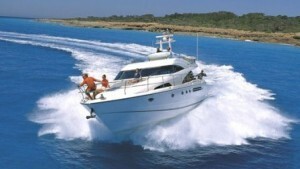 Our experienced agents have worked in the watercraft insurance industry for over 30 years. This extensive experience means you get the right insurance policies for the right price. 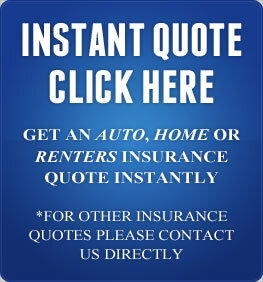 JMI Insurance is a Portland insurance agency that always puts its customers first. We have a passion for providing our customers with excellent coverage while at the same time saving them money. 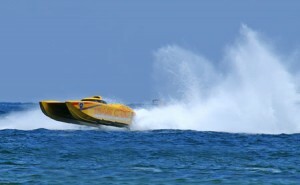 We specialize in providing quality coverage for watercraft. From yachts to speedboats, our agents have over 30 years of experience insuring all kinds of watercraft. We can find a policy for you that will provide exceptional protection at a great value. Finding an insurance policy that provides the right kind of protection for your watercraft can be a confusing and annoying experience. You probably don’t enjoy the process of searching through all of the different insurance companies as you look for the best possible policy. At JMI, we make the process painless and simple for you. We have access to 15 of the leading insurance providers, and our determined insurance agents will tirelessly to compare all of the different watercraft insurance policies to ascertain which one will work best for you. When you have awesome coverage for your watercraft, you can enjoy a day on the lake or river without envisioning worst-case scenarios. Whether you have jet skis or a small fishing boat, it is important to make sure that your watercraft are properly insured. Accidents can happen, and when they do we understand that you need an insurance agency that is always there for you. We strive to provide every single one of our customers with the absolute highest levels of customer service. When you call us, you will always talk to a real person right here in Portland. Our intelligent insurance agents are always prepared to answer any pressing questions you may have or to educate you on the intricate details of your insurance policy. They will take extra steps to make sure that you are knowledgeable and comfortable with your coverage. We enjoy making the process of finding insurance easy and uncomplicated for our customers. Let us find the best possible policy for you so that you can enjoy worry-free days on the lake or river. 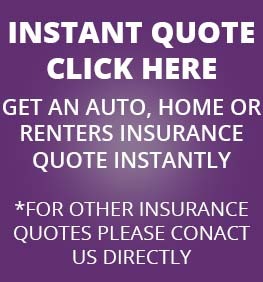 Contact us via phone or visit our website to request a free quote today!